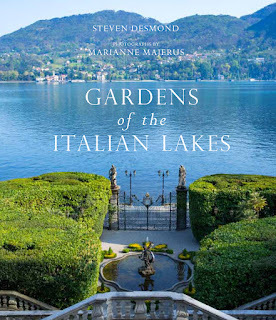 Fresh back from my own wanderings around Italy, I was asked if I wanted to review this rather lovely book Gardens of the Italian Lakes by Steven Desmond, photographs by Marianne Majerus. I have not been to the Italian lakes and the book sounded very interesting. Like many people I had seen some of the gardens on the Monty Don television series about Italian gardens so my curiosity was already awake. It is a large book. I like large gardening books, there is something comforting about their solidity and weight. 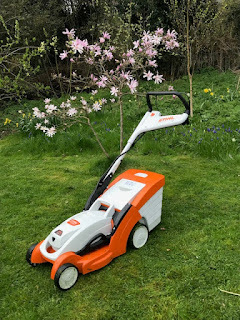 No - I am not an electronic book fan but I could see that you might want to take this book with you if you were travelling to these gardens. The perfect solution for me would be to have the real book at home and then take an electronic version with me as I travelled. The description of each garden is from a very personal perspective. Steven's narrative gives a real sense of being there and sharing his experiences. For instance when speaking about Villa Sommi Picenardi Steven says "I arrived one spring morning at the surprisingly important-looking village station ...... and began the pleasant walk up a gentle hill .....On this particular morning, three cuckoos were singing from different directions and at varying distances." I like style of writing, it feels like I am accompanying him on his journey and that we are being spoken to in conversation not talked at. Steven gives you the history of each garden and then a walk-through description. This works very well as you can understand better what you are looking at if you know how it came to be. The photographs by Marianne are the perfect complement to the text. 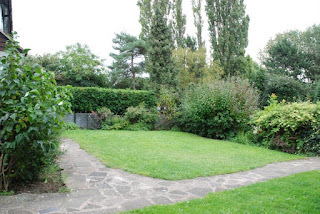 They give a sense of location, which really helps put the gardens into context. They also give sense of detail. The colours, the plants, the landscapes and the statues/fountains. The book also contains etchings and historical postcards of the gardens. I love old postcards, they give such a wonderful view into the past in so many ways. They show the location but also often the people who were visiting. I look at these people and think about how we still tread the same paths and look at the same views. The book has two handy maps at the back of the book showing the garden locations. Steven advises that it is probably unrealistic to visit them all on one holiday, though it would depend on the length of your holiday (obviously). The information also gives you opening times and how you get to the gardens. For some you need a boat, others involve mountain roads. There is also information on whether the associated house (when there is one) is open as well. The book has made me want to visit these gardens, especially the ones I had not heard of previously and it has put me in an informed position to do so. Even if I do not manage to get to visit I am still really pleased with this book as it is so interesting. I can thoroughly recommend this book. 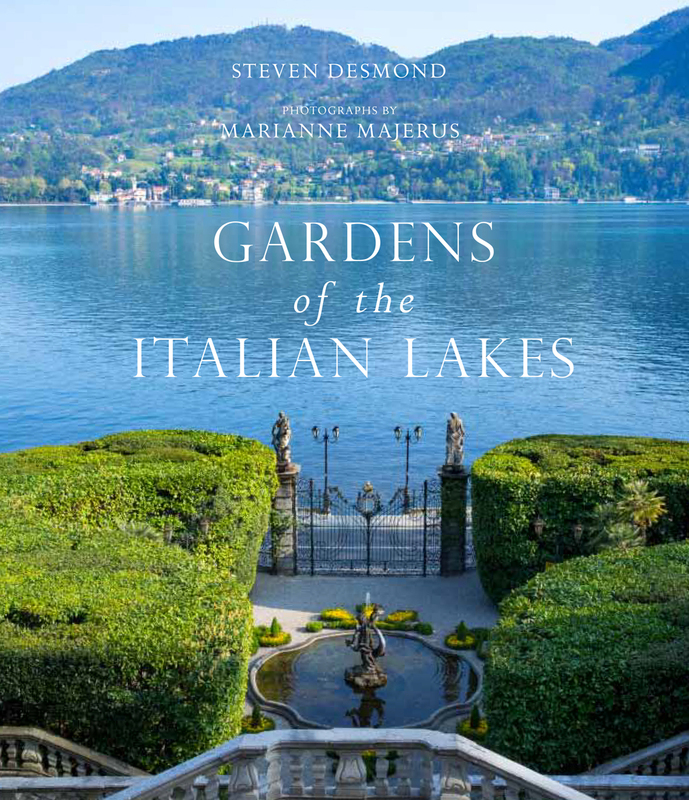 Gardens of Italian Lakes is published by Frances Lincoln.